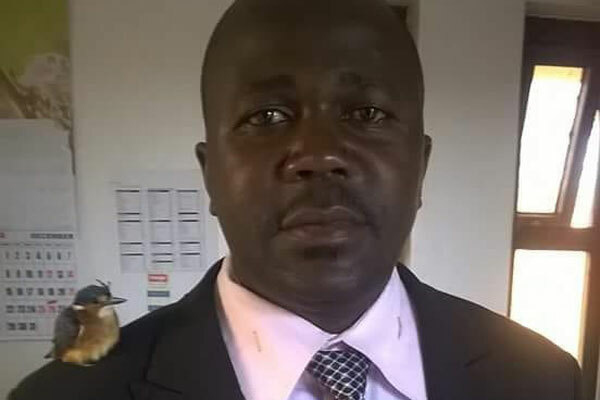 Michael Oyamo is well-known to by Migori residents and you would only talk in low tones as he uses violence to tame anyone down who talks or criticise Governor Okoth Obado. According to those who know him well, he is a well trained former Kenya military officer who left the military in a cloud of darkness and later went to do various duties in Afghanistan and South Sudan. He later returned to the country in the early 2000s with a lot of money and bought a bus which he used to carry passengers from Nairobi to Migori and back. He used to leave in Nairobi’s Fedha estate where even his own neighbours confessed that he is one rough person who would get into fights and arguments over non issues. Oyamo was not able to support his transport business and later operated a small butchery being going completely broke. Sharon’s lifeless body was found in K’Odera forest on Tuesday evening.